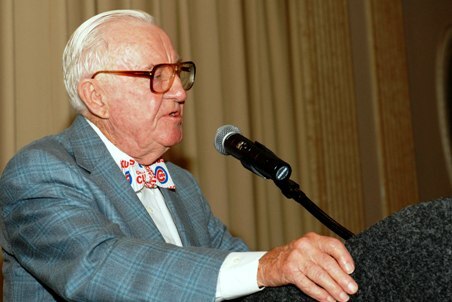 The Justice John Paul Stevens Award was conceived by Justice Stevens’ former law clerks, and was first presented in September of 2000. This award, given by The Chicago Bar Foundation and The Chicago Bar Association, honors Justice Stevens, a Chicago native, for his lifetime effort to improve the system of justice and his active participation and dedication to the CBA. The award is presented annually to attorneys who best exemplify the Justice’s commitment to integrity and public service in the practice of law.